Do you want to be part of our staff? Just apply here. 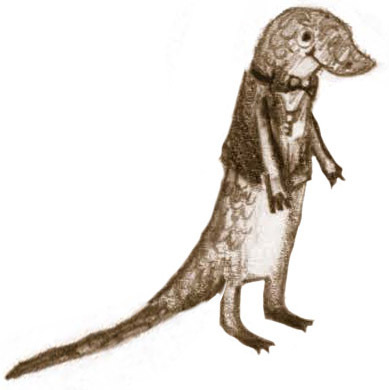 Mr. Heartwood, badger and owner of the Heartwood Hotel, formed the hotel so that no animal would be without a safe place to rest. “Eat in earnest, sleep in safety, and be happy at the Heartwood,” is one of his many mottos. Mona, the mouse maid, is the newest staff additions to the grand hotel. Although she is also the smallest, she makes up for it with her big heart. 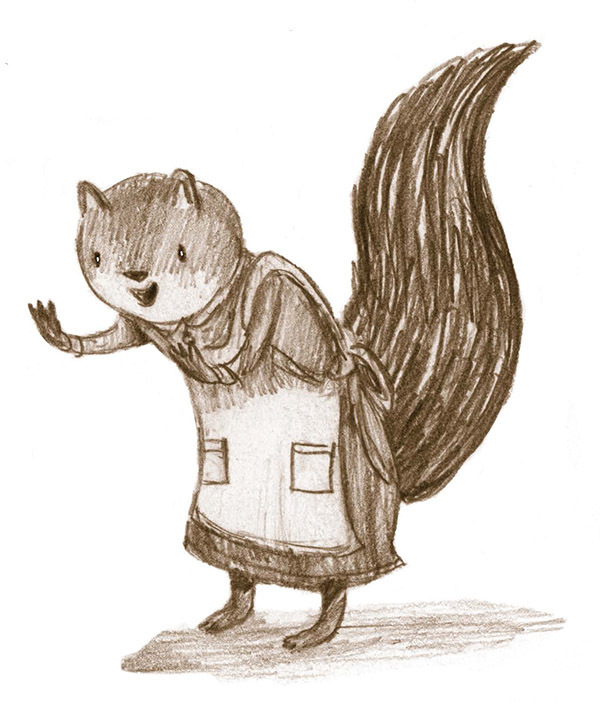 Tilly, the squirrel maid, is in charge of room service and cleaning—and rather grumpy. 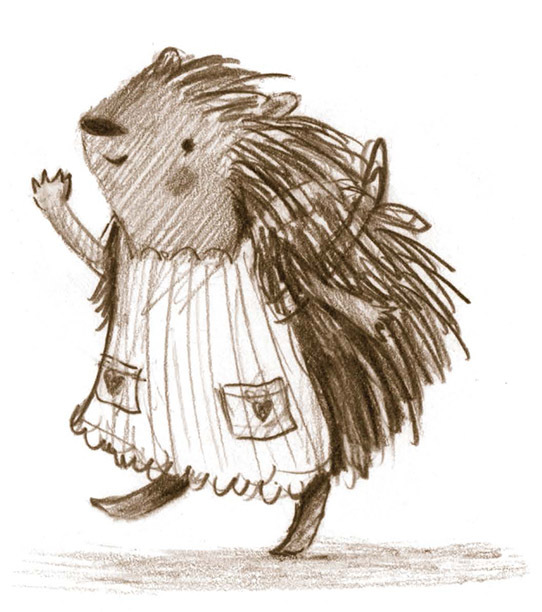 Mrs. Higgins, the hedgehog head housekeeper, is responsible for all scheduling. Stern, yet kind, she often suffers from the sniffles. 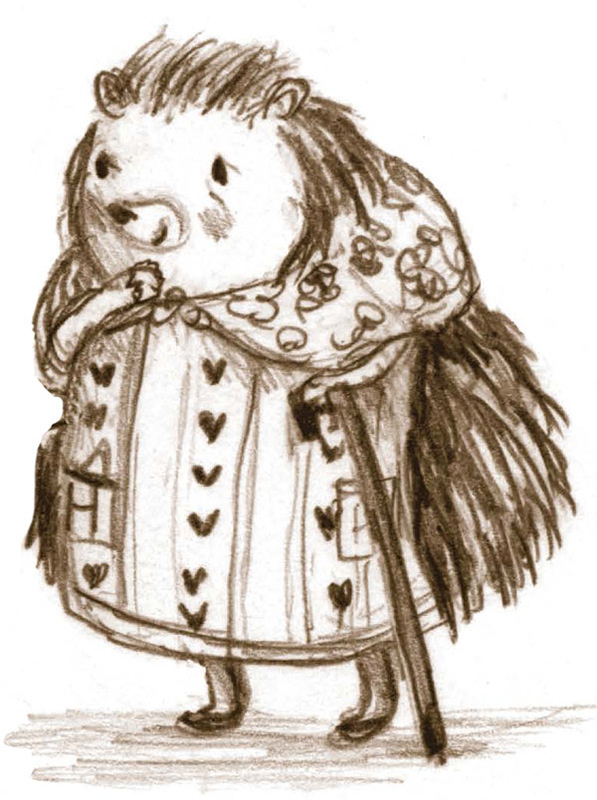 Mr. Higgins, the hedgehog gardener, is partial to growing peppermint—and married to Mrs. Higgins. Gilles, the front-desk lizard, is here to help with all your check in needs. He prides himself on the appearance of the grand Heartwood—and his own appearance, too. 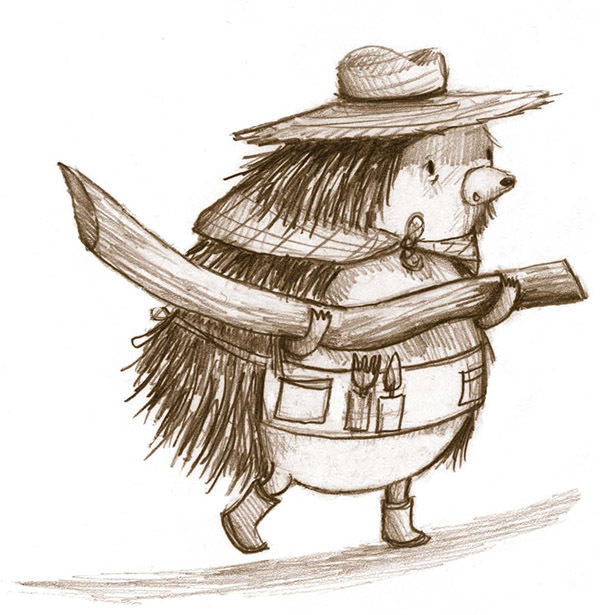 Ms. Prickles, the porcupine cook, is beloved for not only her sweet demeanor, but also her buttery seedcakes. 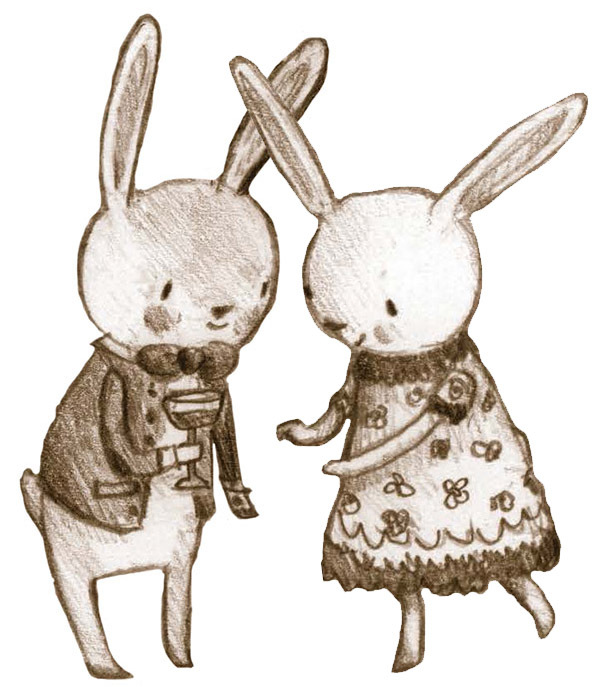 Maggie and Maurice, the rabbit laundry staff, are twins. Together, they ensure that every guest has the perfect bedding, be it a nest of feathers or a blanket of leaves. 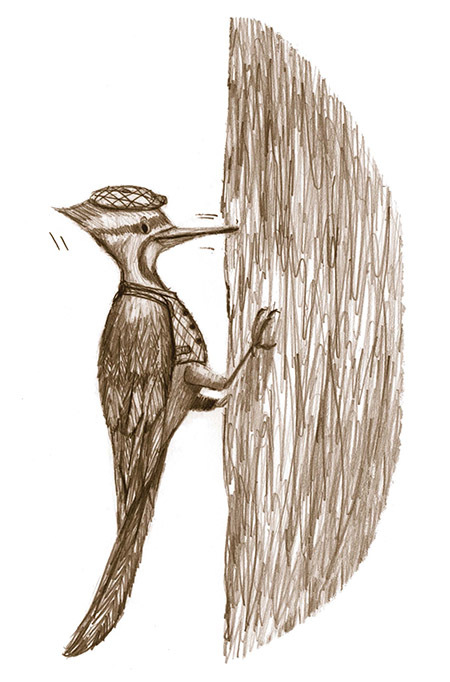 Tony, the security woodpecker, watches for any nefarious animal that might happen upon the Heartwood. No need to worry as long as Tony is there! Cybele, the swallow songstress, is actually a guest, but has been hired for winter entertainment.